The Melbourne Football Club participates in Australia’s most popular sport and entertainment property – the Australian Football League. 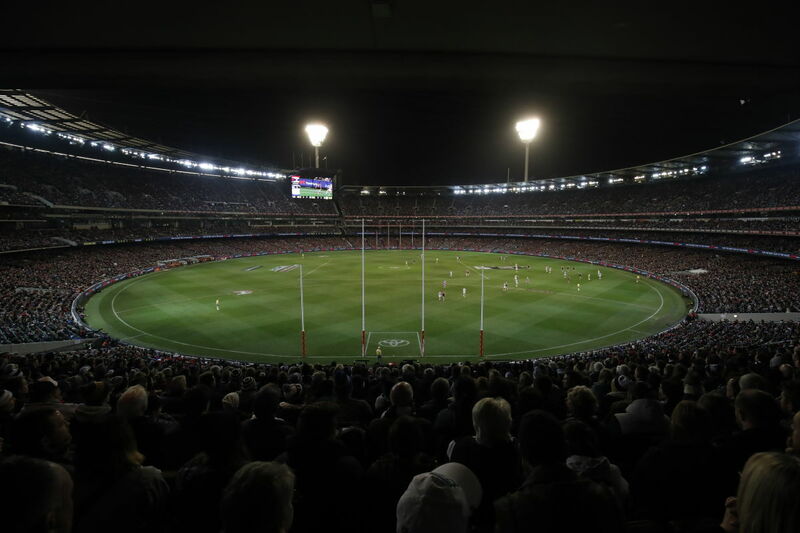 As the founding club of the AFL, our club is part of the fabric of Melbourne and calls Australia’s most iconic ground, the Melbourne Cricket Ground (MCG) home. We also play our games at the MCG and offer companies and individuals the opportunity to entertain across a number of exceptional match day events. As an Elite Sporting Club we also provide access to a suite of unique experiences focused on leadership, team building, and health & wellness.